. This book is an essential primer for understanding the concept of a decentralized, electronic currency. Antonopoulos masterfully renders the complex enigma that is cryptocurrency into the language of the average person. 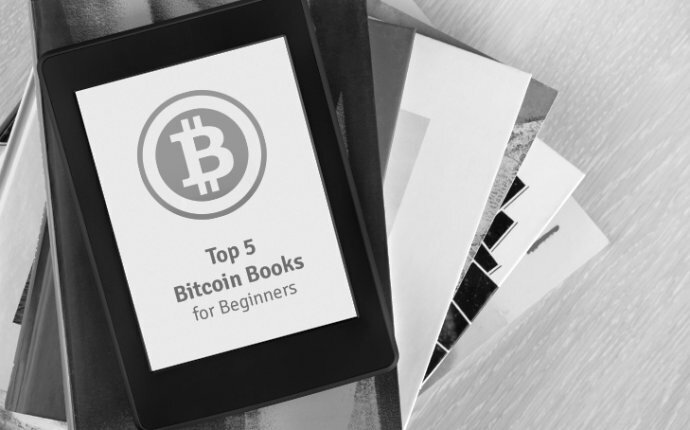 Whether you are searching for a text that explains the technology, application, or purpose of Bitcoin, this book is your starting point. We tip our hat to Antonopoulos for writing such a thorough work on such a difficult subject. Not everyone will invest in Bitcoin during its infancy – but almost everyone is curious what the craze is all about. Is it all hype or is there potential for a revolution here? Vigna and Casey, both Wall Street journalists, make the case for the future of cryptocurrency and specifically Bitcoin. If you want a tempered prognosis about the real potential of Bitcoin, this is the book you have been looking for. Where did Bitcoin even come from? That is a fair question, and one that there isn’t actually a complete answer to. But Popper’s book does as good a job as can be done. He delves into the cast of characters who have pushed and prodded this technology into the public consciousness, and shines some light on some of Bitcoin’s greatest tales – including the many theories about the ever elusive Satoshi Nakamoto. If you want to be able to hang out with “Bitcoin people”, you’ll have to know a little bit about Bitcoin lore. The mystery behind Nakamoto is not just one of the central pillars of that lore, it is one of the more fascinating questions of the 21st century. Who is he? Is he even a single person? And how can someone create such a powerful form of technology in total anonymity? Champagne’s book will catch you up to speed on this tantalizing conversation. Are you ready to get a little bit technical? A lot of people will tell you that Bitcoin is a fad, and not an important one – that Blockchain is the important advancement in all of this. Maybe they’re right! And maybe they’re not. It’s up to you to decide. This book considers the power of Blockchain and how it can change the world as we know it.